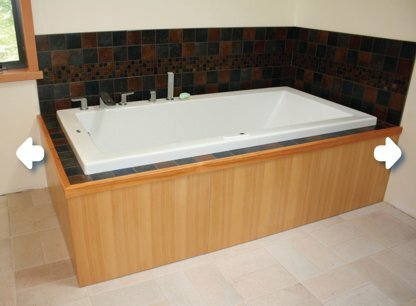 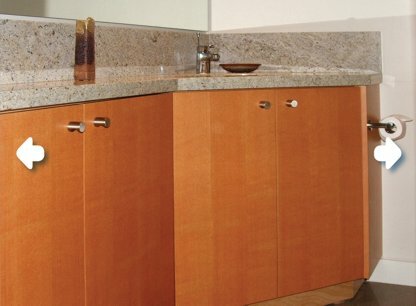 CABINETRY OUR custom cabinetry is built to complement interior design and spacial features as they change from room to room. 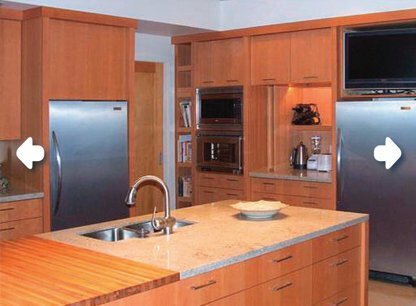 Always created with the user in mind, our cabinets are esthetically crafted and finished, with smart design as their starting point. 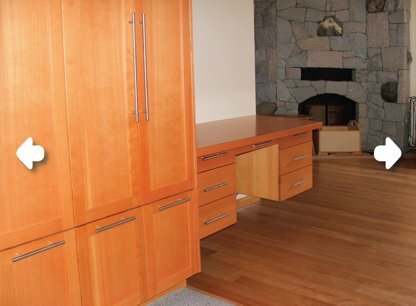 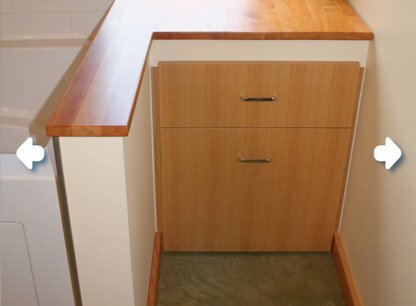 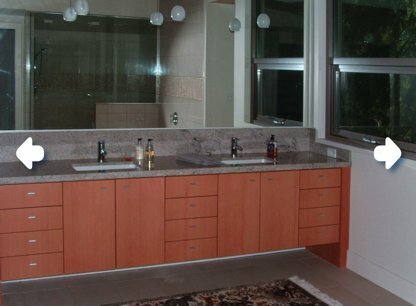 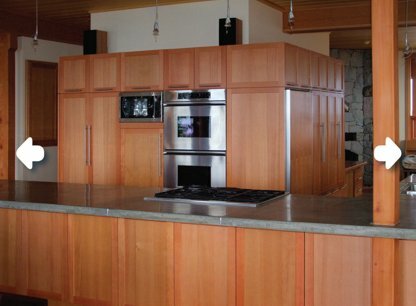 We create cabinetry to live around!